Meng Wanzhou, who is one of the vice chairs on the Chinese technology company's board was arrested on Dec 1 and a court hearing has been set for Friday, Canadian Justice Department said. 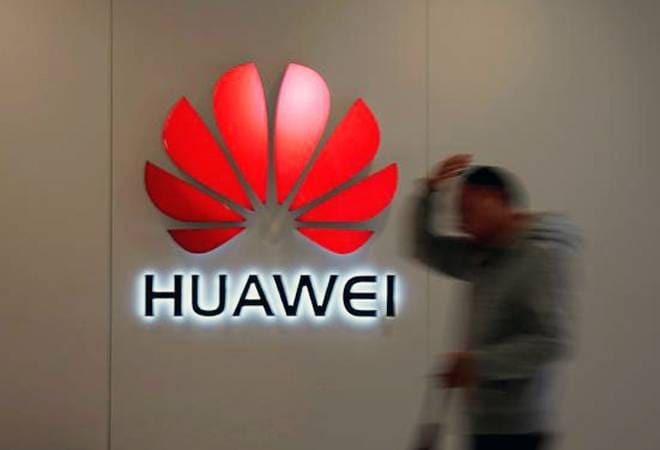 Canada has arrested Huawei's global chief financial officer in Vancouver, where she is facing extradition to the United States, Canada's Department of Justice said on Wednesday. The arrest is related to violations of U.S. sanctions, a person familiar with the matter said. Reuters was unable to determine the precise nature of the violations. Meng Wanzhou, who is one of the vice chairs on the Chinese technology company's board and the daughter of company founder Ren Zhengfei, was arrested on Dec 1 and a court hearing has been set for Friday, a Canadian Justice Department spokesman said. The U.S. Justice Department probe is being run out of the U.S. attorney's office in Brooklyn, the sources said. The U.S. Justice Department declined to comment. A spokesman for the U.S. attorney's office in Brooklyn also declined to comment. While investors initially greeted the trade ceasefire reached in Argentina with relief, the mood has quickly soured on scepticism that the two sides can reach a substantive deal.